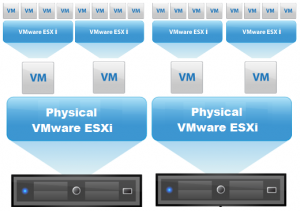 Since vSphere 5 was released earlier this year, it is now time to get ready to pass the VCP exam. I am a VCP for both 3.5 and 4, and decided I would post some updates along the way as I study before taking the VCP 5 exam. The first thing I did was create a lab environment. 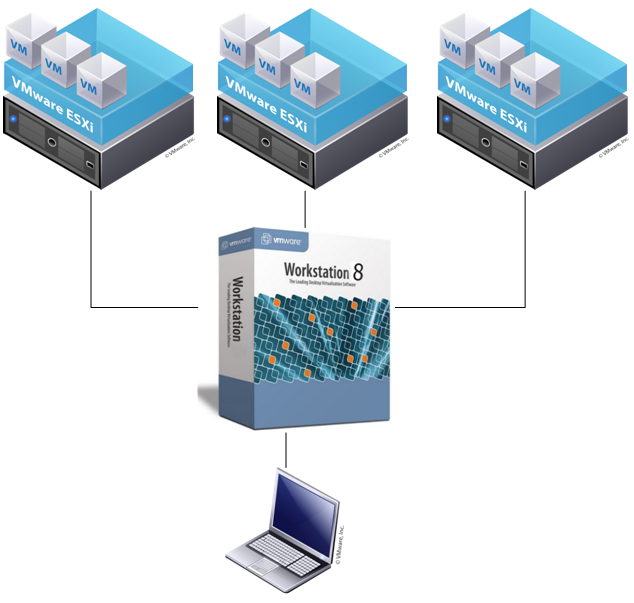 I currently use 2 whitebox ESXi 5 servers, attached to iSCSI storage. Now, I can run more than 2 ESXi servers, and blow them away and recreate if needed. (yes, it will be slow). Second, we need to make sure the networking is setup properly. 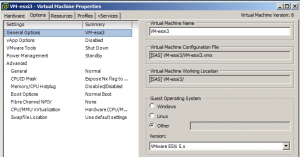 On each host, for your VM Network, enable promiscuous mode for the port group. Click “VM Network” and choose Edit. Check Promiscuous Mode and choose Enable. Last, we need to make sure that under “CPUID Mask” that we expose the NX/XD Flag to the guest if it is not already. 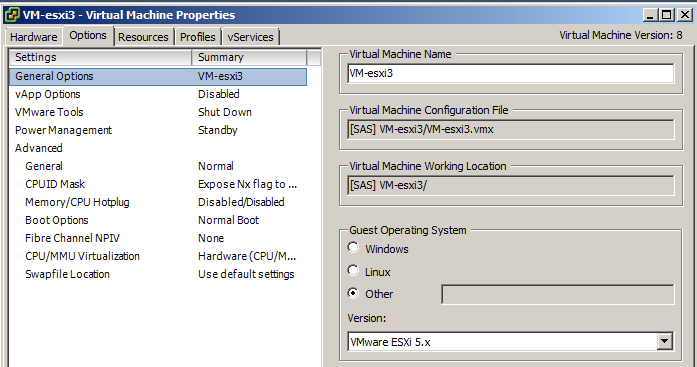 Now, you can power on the VM, and install ESXi 5 from an ISO image. Once installed, you can then create 64bit guests inside of your virtual ESXi server. 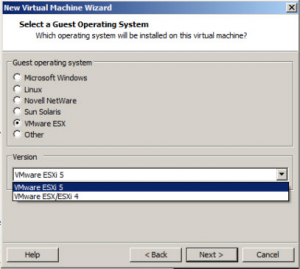 In order to run ESXi inside VMware workstation, we simply need to select “VMware ESXi 5″ as the operation system of the guest VM we are creating. Then, Edit the VM’s Settings, and under the Hardware tab, and processors, check the box to Virtualize Intel VT. 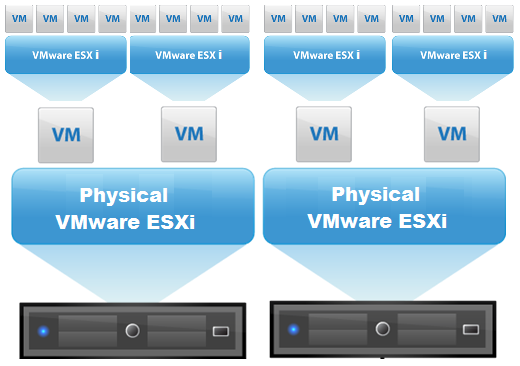 The option to run ESXi inside of VMware workstation is great, especially for when you don’t have a lot of physical hardware to test with.